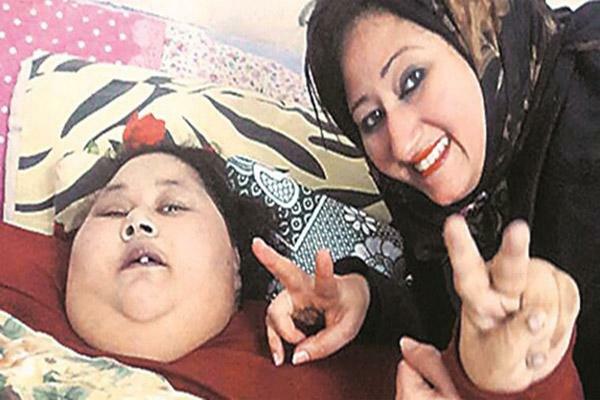 As 36-year old Egyptian woman Eman Ahmed, who is believed to be the heaviest woman in the world, arrived in Mumbai to undergo a weight reduction programme, we took a look at how some of the world’s heaviest individuals fared post weight reduction programme. In November 2016, a 32-year-old Mexican Juan Pedro, who weighed nearly 500 kgs, after spending six years confined to his bed, was dubbed as the ‘World’s heaviest man’. According to doctors treating him, Pedro, who suffers from Type 2 diabetes, thyroid problems, hypertension and liquid in his lungs, will need at least six months of treatment to stabilise his body before gastric bypass surgery can be undertaken.